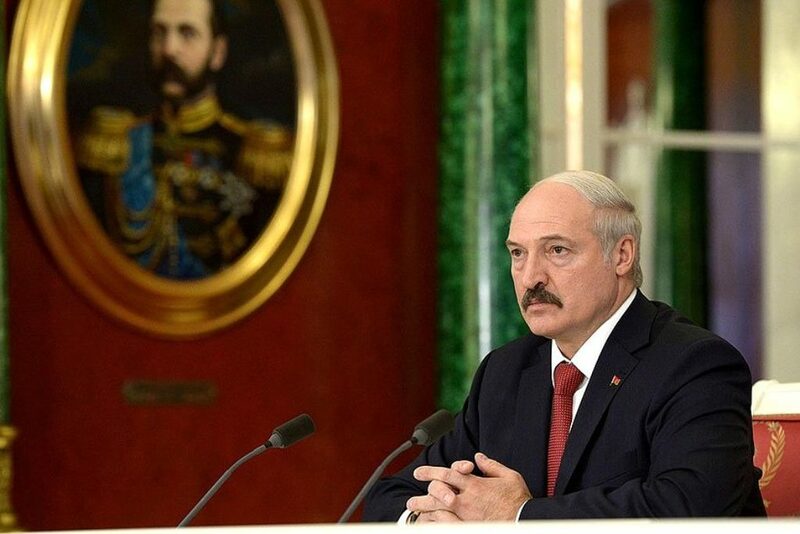 Belarus, and with it Lukashenka’s rule, are shakier than ever. Economically, the country is living through the worst recession since its independence 25 years ago. Its economy has severely contracted for two years in a row, with no significant improvement in sight. Inflation has long been in the double-digits, and real wages have been shrinking. Reserves have more than halved, and pending debt repayments will effectively exhaust them. Politically, the independence of this small nation is questioned ever-more aggressively by Russia. After two decades of sponsoring Belarus materially and backing Lukashenka politically, the Kremlin is increasingly tightening the screws on its smaller neighbor. 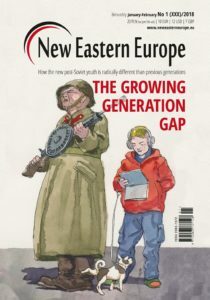 Its demands are rising, its donations are shrinking, its faith in Lukashenka’s loyalty is weakening and its soft power tools – from media presence to pro-Russian formations – are expanding. Even more drastically, Russia’s war against Ukraine has rattled both Lukashenka and Belarusians-at-large who fear that they, too, will eventually draw the wrath of their Eastern neighbor. 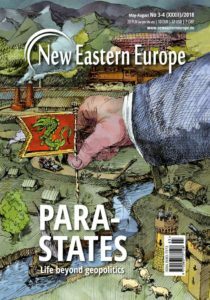 Thus, with his economy in tatters and Russian chauvinism on the rise, Lukashenka is once again seeking rescue in a rapprochement with the West. This turn follows the same scenario as a previous overture that, in 2008 to 2010, responded to economic crisis and the Russian war against Georgia. 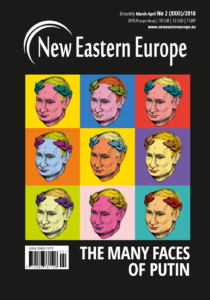 Just like back then, Lukashenka unleashed a charm offensive and had his diplomats swarm out to European capitals. He avoided taking sides in the Ukraine crisis, and instead offered himself as a peace broker, eventually hosting the Minsk negotiations between the warring sides in Donbas. He then released political prisoners, held back his praetorian guard when staging his “re-election” last year and relaxed the worst – but by no means all – repressions against critics and civil society. Initial European responses to the renewed Belarusian advances seemed promising. Most significantly, the European Union lifted most of its sanctions early this year. Yet, from there on and despite a surge in shuttle diplomacy to and from Minsk, little substantial cooperation and especially European aid for battered Belarusian finances materialised. With the much needed assistance coming in too slow and too little, another boost and another trick on Lukashenka’s part were required. His next move came with the recent parliamentary election and the unlikely admission of Anna Konopatskaya and Alena Anisim to the Belarusian parliament. The former is a lawyer, business woman and a member of the opposition United Civic Party who ran on an economic reform programme; the latter is a linguist, civic activist and, in her capacity as deputy head of the Belarusian Language Society, an ardent promoter of the country’s embattled native language. These profiles clearly match the two weakest points of Lukashenka’s Belarus today: its economy and its independence. 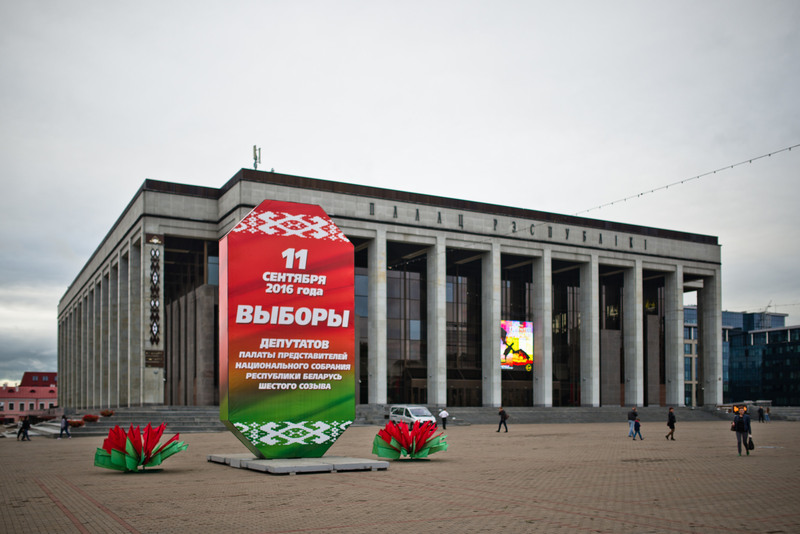 With Anisim’s nomination, the Lukashenka regime wants to demonstrate its new commitment to Belarusian identity after years of neglect. Konopatskaya’s assignment, in turn, is meant to show that the country’s leadership is aware of the necessity of economic reforms and determined to pursue them. 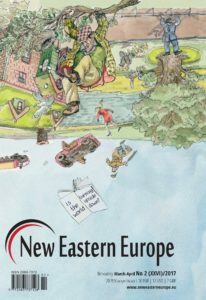 By enlisting representatives of an opposition party and a civil society group, Lukashenka effectively sends messages to several audiences all at once: to the many Belarusians who have recently begun to rediscover their language and identity, and to all those – from technocrats to business to foreign creditors – who are hoping for economic change. These messages must remain lip service, however, as Lukashenka is acutely aware of the risks of any real action in both areas. Genuine economic reforms will, as he witnessed up close during his formative perestroika years, inevitably ruin the political status quo. Sincere identity-building, in turn, will only feed Russian paranoia that yet another brotherly Slavic nation is turning its back on the Eastern hegemon. Even worse a manipulation, these appointments are also designed to exacerbate divisions among Belarus’ notoriously divided opposition and civil society. One rift has long driven apart opposition parties on the one hand, and civic initiatives on the other. 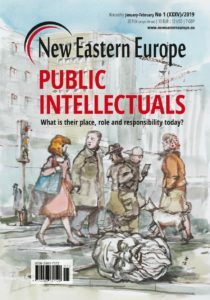 The former have been, in the absence of meaningful elections, effectively deprived of any raison d’etre; the latter assumed a more significant, if still limited, public role in Belarus. 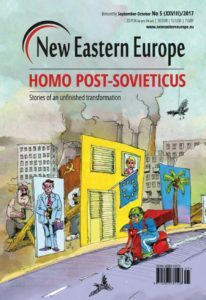 Another split exists between revolutionaries and evolutionists, or advocates of a radical change as opposed to proponents of a gradual transformation of Belarusian society and politics. These different positions are clearly mirrored by Konopatskaya and Anisim, whose presence in the assembly will likely further these strains among Belarus’ democrats. 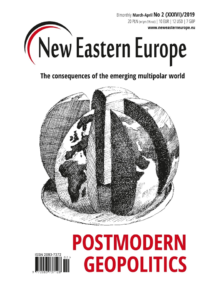 Yet, more important than the impact at home are the effects that Lukashenka’s newest machination is to have, and possibly will have, in the West. 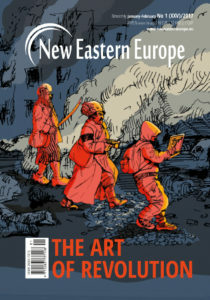 In relation to the European Union, the recent flurry of diplomatic contacts, exploration of business opportunities and even intensified contacts among civil societies and citizens-at-large are yet to bear political and material fruit. 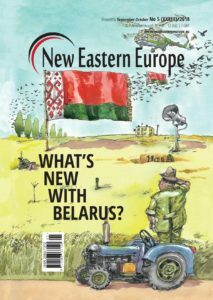 Neither has Lukashenka been received wholeheartedly by EU leaders, nor has Europe extended any serious financial aid to the cash-stripped Belarus. In this situation, the outcome of last weekend’s elections is effectively to maintain the suspense. It provides another well-timed dose of imitated progress. 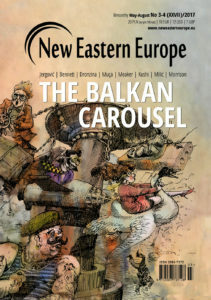 It keeps alive the illusion of political change among the many EU policymakers, business lobbies and pseudo experts who are itching to get back to business-as-usual with the authoritarian Belarus. 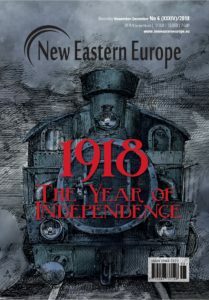 And in so doing, the Lukashenka regime retains and expands its reach in Europe. It will inevitably demand further financial aid and political concessions. One such concession, on which the EU debate will accelerate after the election, is the intensification of parliamentary contacts. 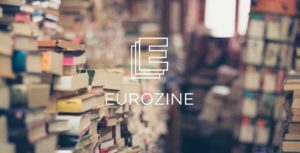 To date, the EU-Belarus cooperation has been very limited and the country has been excluded from the key inter-parliamentary forums, such as the one of the EU Eastern Partnership. Although the Belarusian assembly remains a unelected body by OSCE standards, the fact that it now includes two opposition figures makes, as many will argue, this exclusion untenable. 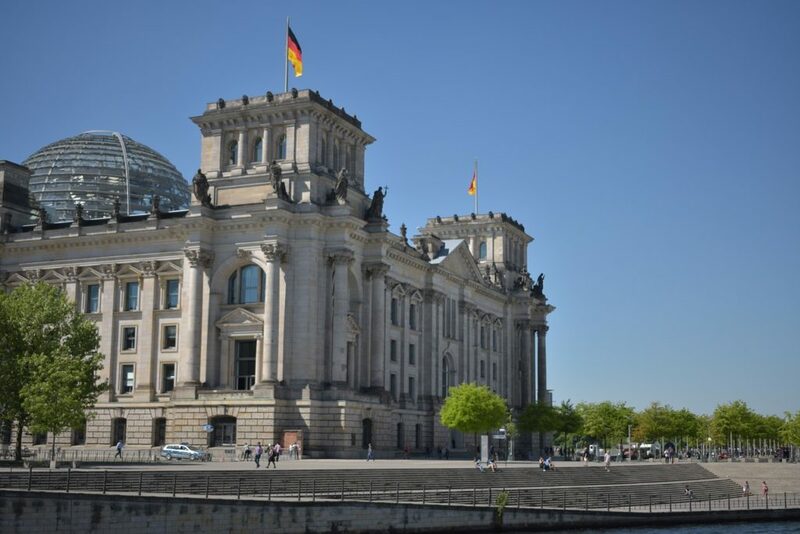 Among the first to pursue this new course are the members of the Belarus caucus in the German Bundestag who are scheduled to officially meet with a member of the Belarusian House of Representatives later this autumn. 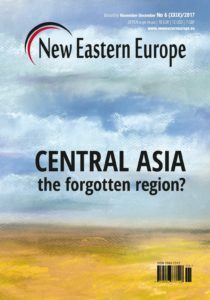 By being increasingly included in regular forms of parliamentary cooperation, however, the Belarusian regime will acquire an international acceptance that will mask its illegitimate nature. Perhaps more critical than the EU is, in Lukashenka’s calculus, the United States. The strongman in Minsk fully understands that his balancing act between Russia and the West and his escape from financial collapse depend on Washington. Consequently, he has already intensified contacts, not least in relation to security issues, and has promised the re-establishment of full diplomatic ties. His electoral charade is the latest push to convince the US to normalise its relationship with Belarus after the Americans remained much more cautious than the Europeans on full-fledged re-engagement. Lukashenka’s immediate prize would certainly be the suspension of US sanctions; his possible next hope might be American support for a much-needed IMF loan that Belarus has sought, so far in vain. And in the long run, Lukashenka likely reckons that the improved US-Belarus ties will add another modicum of international legitimacy and protection from Russian meddling in his country. These are the very real effects, in Belarus and internationally, that Lukashenka hopes to extract with his most recent sham elections. Chances are that he will, at least in part, succeed. If he does, he will have shown once again why he is the uncontested survivor among European autocrats. Western democracies, in turn, will have surrendered yet another piece of their credibility and principles. And for Belarusians agony will continue and deepen. Joerg Forbrig directs the Fund for Belarus Democracy at the German Marshall Fund of the United States. An earlier and shorter version of this article appeared in the EU Observer.